Today’s Co-Host: Irwin Oostindie @DutchPhoto with Alfonso Osorio. 5:00 Background: When the “pink tide” of left-leaning governments first rose to power on the back of anti-neoliberal protests across Latin America in the late 1990s and early 2000s, the initial reaction from the Left was euphoric. Striving to move beyond the “there is no alternative” mantra, many pinned their hopes on what is seen as a second wave of independence. This week it almost looks like there is a third wave! We look at Venezuela, peace accord and violence in Colombia, election in Honduras, and we hear directly from a key participant in Frente Amplio of Chile. Today in the corporate media, Venezuela’s economic problems are used to paint the country as a failed state, in need of foreign-backed regime change. The Canadian left has been questioning itself… does it support the Venezuelan government or is it afraid of being redbaited and has critiques of teh Bolivaria revolution? 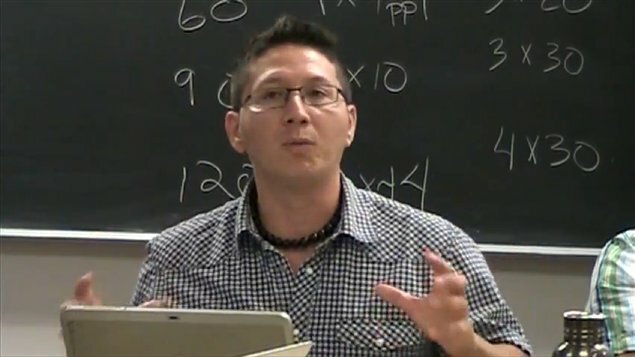 To get a deeper understanding of the state of the Bolivarian revolution we are joined by Raul Burbano of Common Frontiers in Toronto. To get more of the Bolivarian government’s side of the crisis, Abby Martin interviews Venezuela’s Minister of Economic Planning, Ricardo Menéndez. They discuss shortages, oil dependency, the role of the US-backed opposition movement and more. Despite the peace process there is an increase in murders of and threats against human rights defenders and community leaders in the Pacific Coast region of Colombia. In most cases, the victims are from indigenous and Afro-Colombian communities. Blandine updates us today. PASC is a collective based in Quebec that works to create a direct solidarity network with Colombian communities and organizations struggling for life, dignity and autonomy. 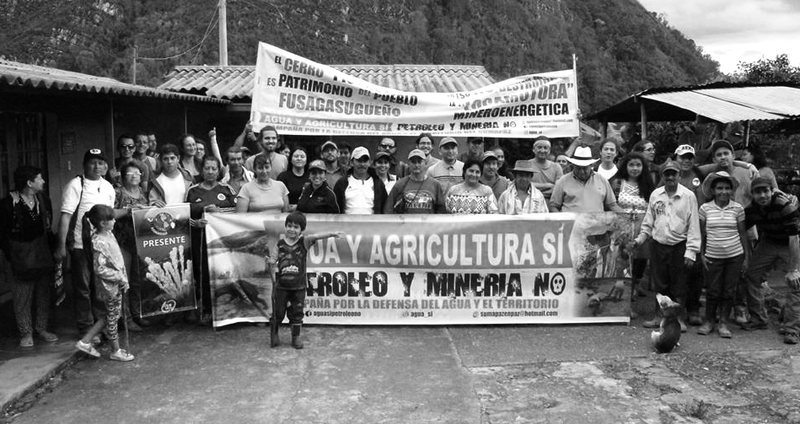 Born out of the continent-wide organizing against the free trade agreements of the early 2000s, the PASC facilitates international accompaniment, disseminates information about Colombian social movements and confronts Canadian imperialist interests in the ongoing Colombian conflict. Read the report from UNHCR concerning killings in Colombia. 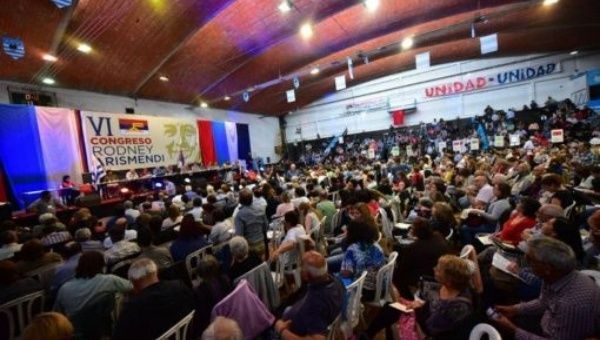 44:00 Update on Chilean National Election and surprising success of the leftist coalition Frente Amplio. Former TV news anchor Alejandro Guillier, who heads a centre-left alliance, came second in the presidential race, but the real political earthquake, was the emergence of a new political force, the Frente Amplio – or Broad Front – whose roots can be traced to student protests that shook the country in 2011. “Broad Front coalition, emerged as an alternative left-progressive alternative to the New Majority, who many feel have been too slow to implement promised reforms. 53:30 Francisco Cerda, Dirigente del Frente Amplio/Coordinador nacional de Izquierda Autónoma. EXTRA: Honduras – This week’s Honduras election results which brought a left unity party to victory. With more than 70 percent of votes counted, a left-wing television host is on track to win Honduras’s presidential election, dashing the hopes of Honduras’ current leader.